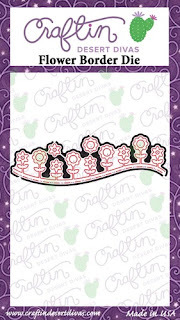 Hello crafting ladies! 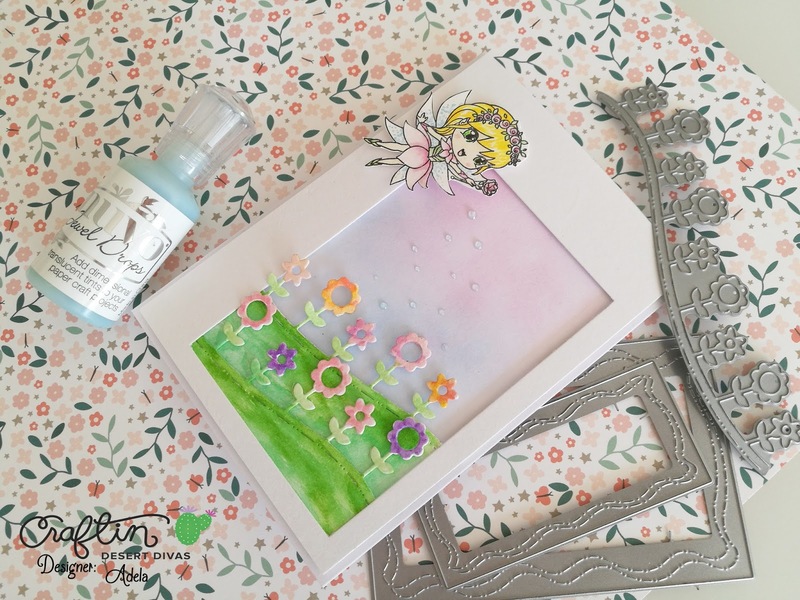 It´s CDD DT Adéla here with a new tutorial. 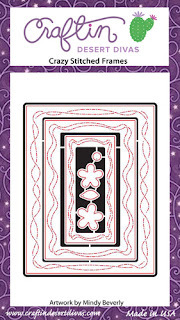 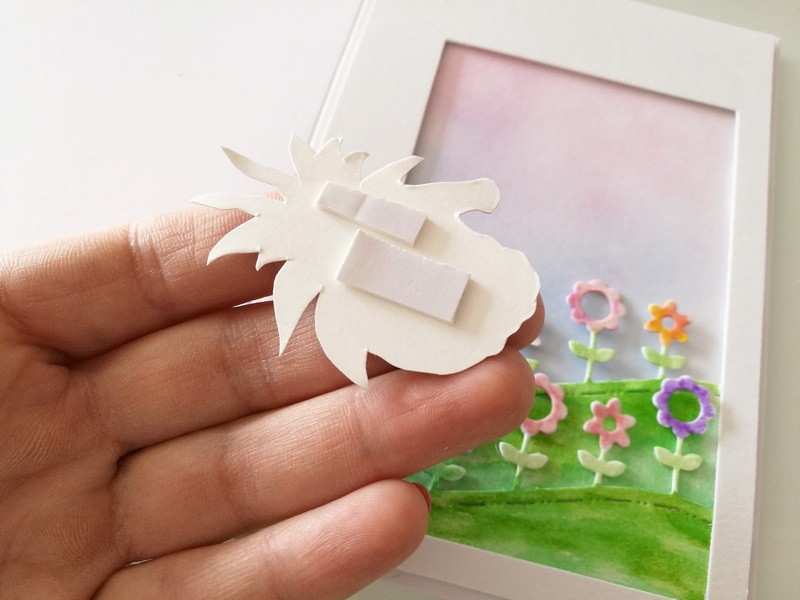 I will show you how to make clean and simple card with spring garden. 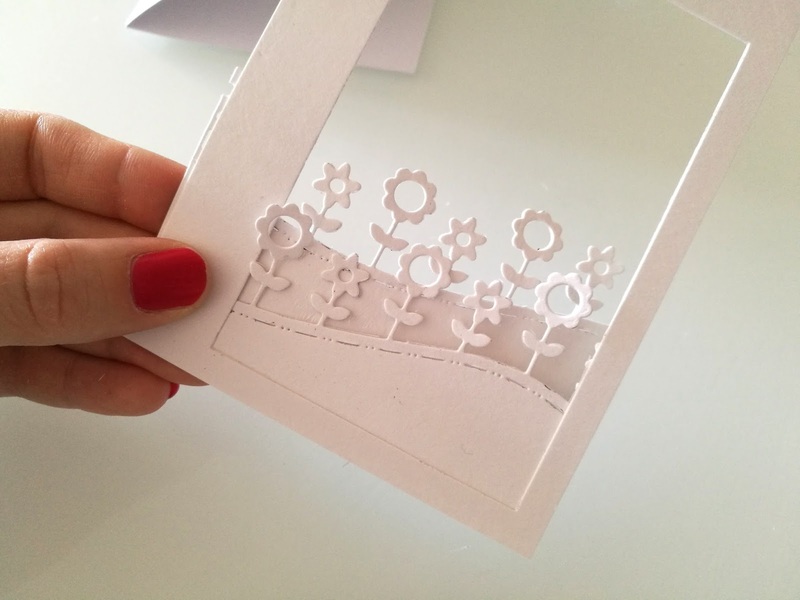 You will need white card base and another piece of white cardstock to make the window and flower garden. 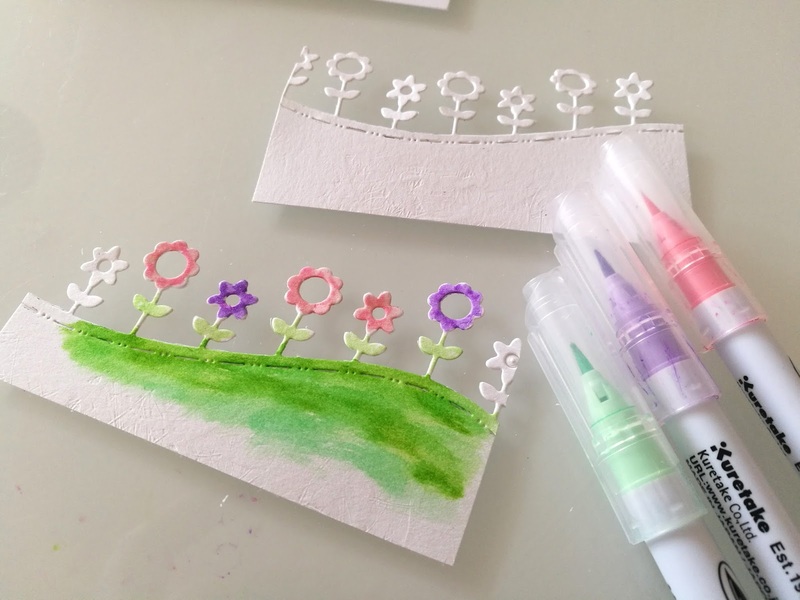 Use your Bigshot or another cutting machine to cut the window and two pieces of flower borders. 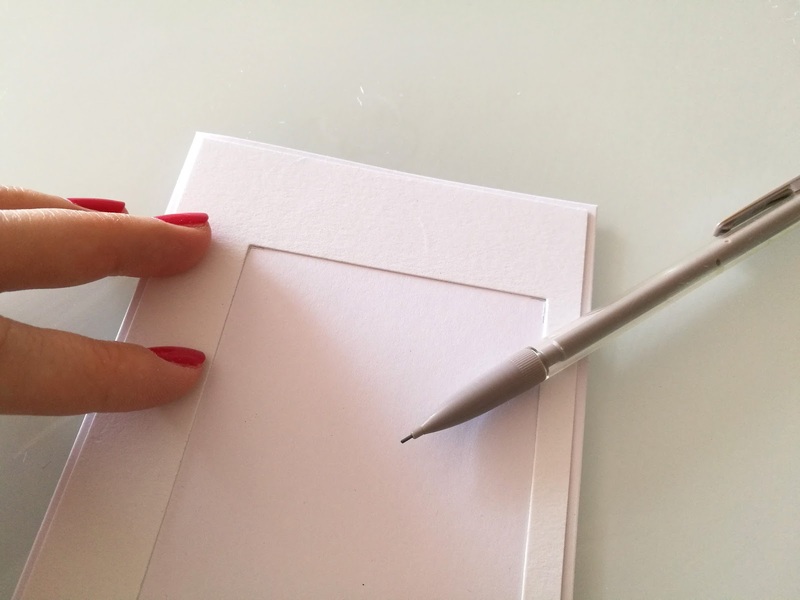 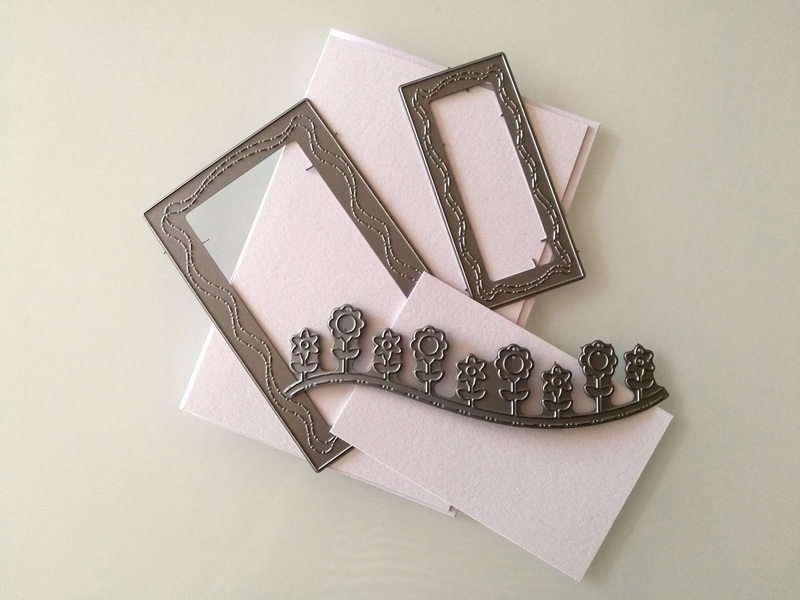 Put this frame on the card base and mark its position. Make sky background with ink and blending tool. 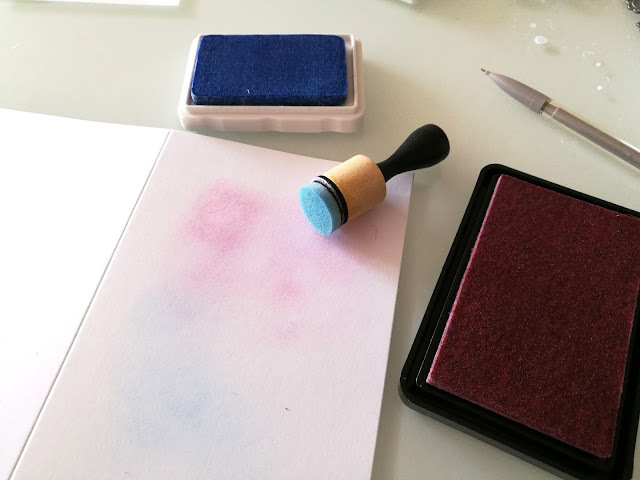 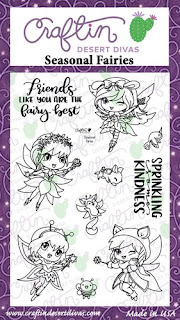 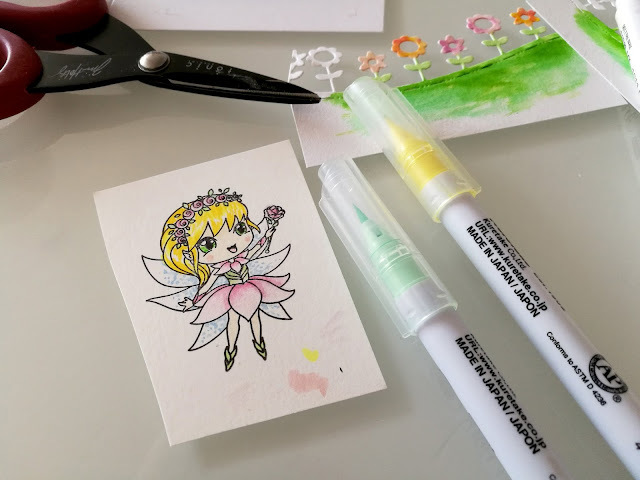 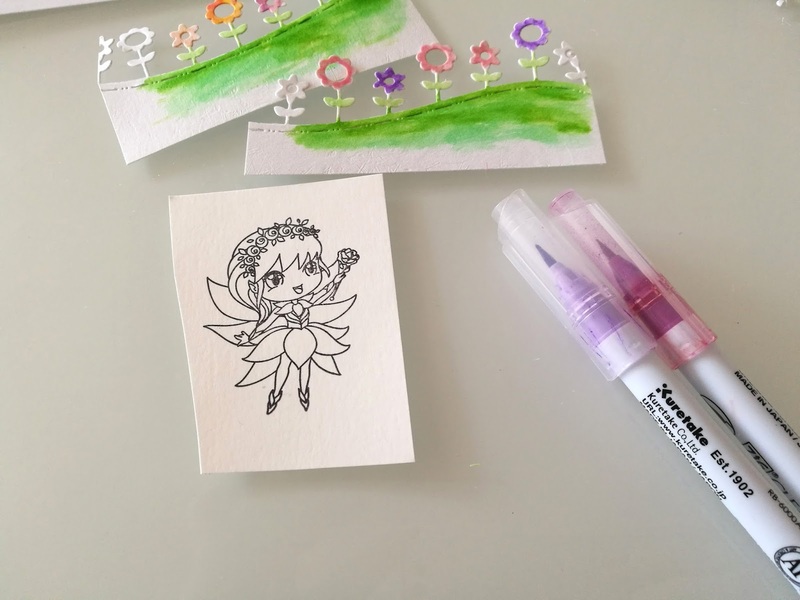 Color flowers, stamp image of the fairy and color it as well. 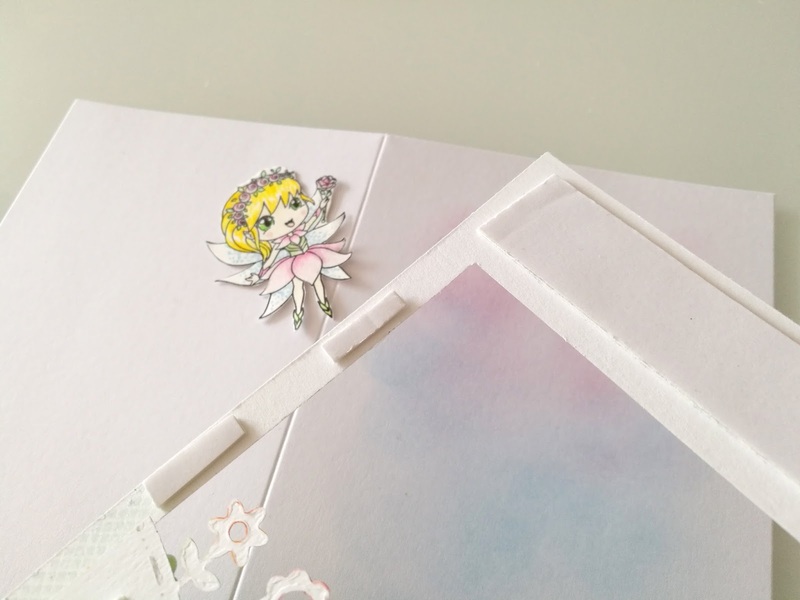 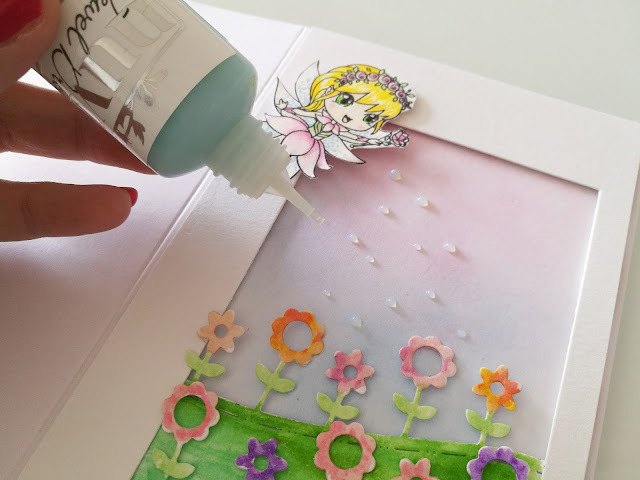 Cut out the fairy and use foam tape to stick fairy and window to the card base. 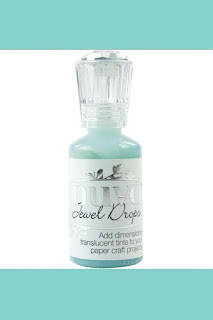 Few drops of nuvodrops and you are done.